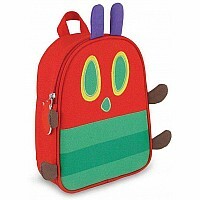 Vibrant reds and greens make this cute lunch bag come alive with The World of Eric Carle The Very Hungry Caterpillar. The Very Hungry Caterpillar Lunch Bag is well-constructed with a large, durable zipper that makes it easy for little hands to use, a multi-functional side pocket used for water bottle or other small items and an interior that is insulated with a mesh storage pocket. Easy to wipe clean and opens fully for easy access. 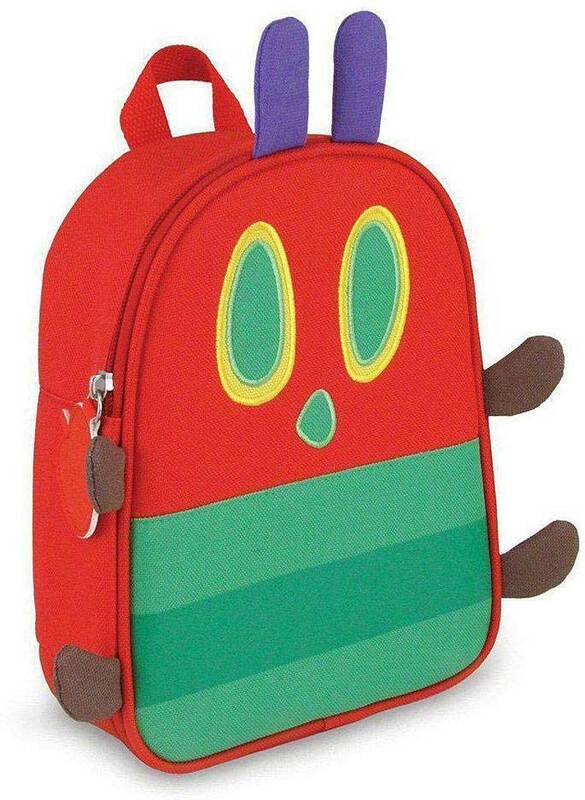 This adorable lunch bag will quickly become your child's favorite! Measures approximately: 7.25 x 3.00 x 9.50 inches..